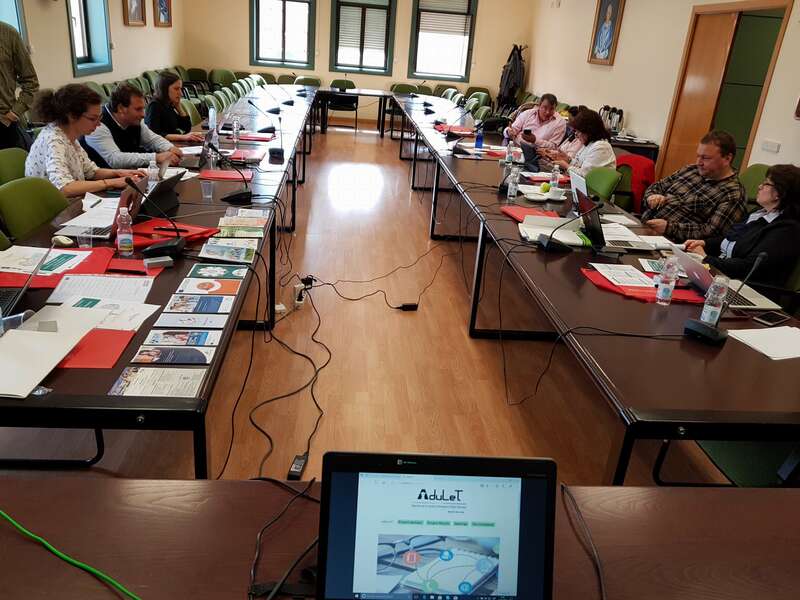 During the Adulet transnational meeting, held in Madrid (ES) on 13/03/2018, Elisabetta Delle Donne presented Pixel’s activities and, among these, the IHR project. 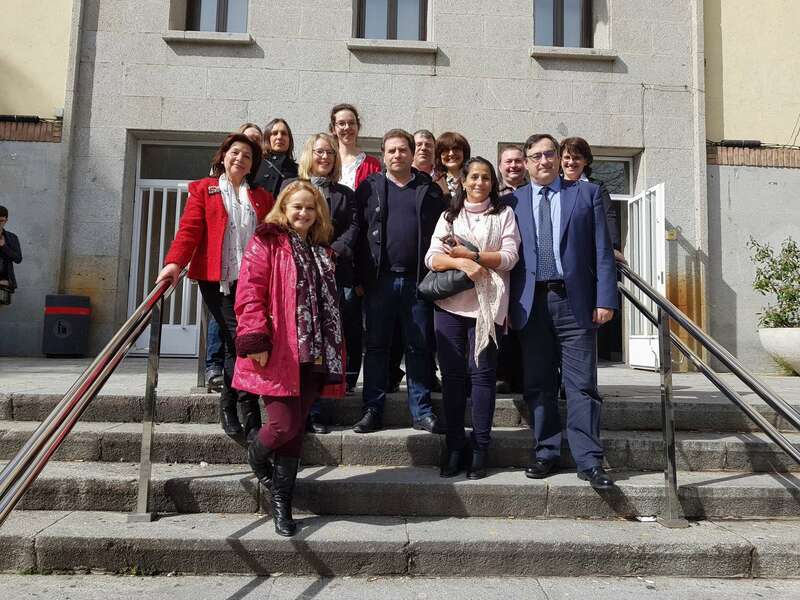 The project’s aims and results were fully explained and it was examined if there was the possibility of further collaboration. The brochure of the project have been distributed to the project partners.